Breakfast Shake To Start Your Day Right. Happy Tuesday guys. Hope your week has set off to a good start? Today I am sharing a yummy breakfast shake recipe with you. Do you like making shakes, smoothies or juice drinks for breakfast? Fancy making up a breakfast shake? Start your day with a glass of deliciousness in Onken’s fruit smoothies – packed with oats to help you stay fuller for longer. 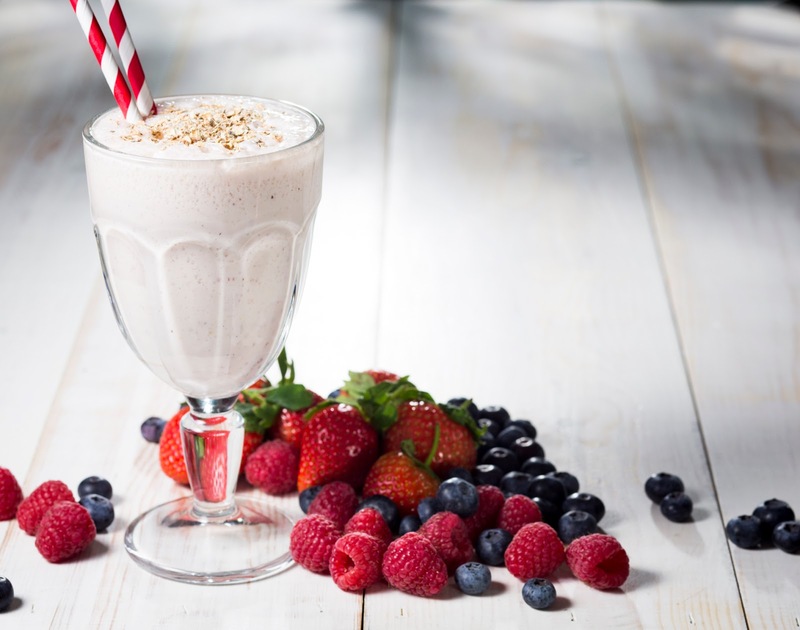 This smoothie recipe is full of all yummy ingredients that you would have in a morning; Onken Natural Set Yogurt, Onken Strawberry Wholegrain Yogurt, vanilla essence, 1 banana, apple juice, milk, mixed, seasonal berries, rolled oats and brown sugar. How tasty!! 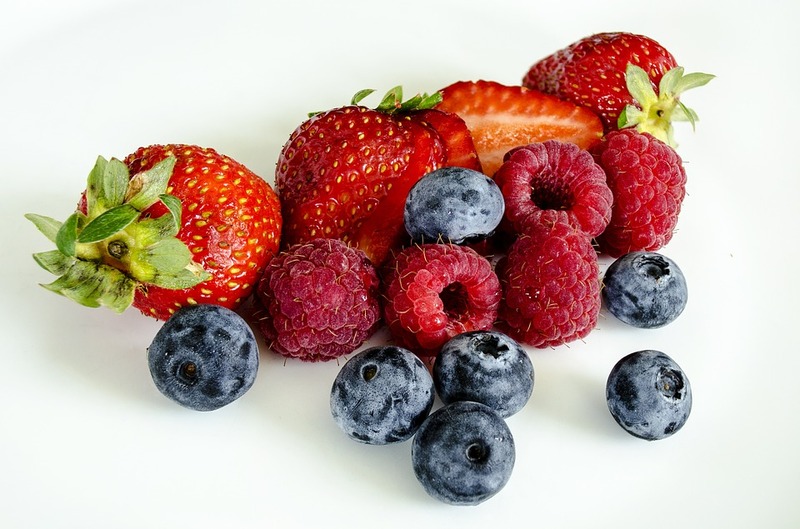 Add half the berries and all other ingredients (excluding oats and sugar) into a blender. Mix the oats and sugar and lightly toast under the grill, until golden-brown. Add the remaining berries to the bottom of a glass. Pour in shake mixture and sprinkle with the toasted oats. Breakfast Shake To Start Your Day Right *Recipe and photography by Onken. Do you like all the ingredients in this shake recipe? Fancy making this breakfast shake smoothie up? What time of day would you serve this up? For all the smoothie recipes posted on this blog check out this link: Smoothie. I would love you to share your thoughts with us in the comment box below. Let us know if you get to try it. Why not Pin to your smoothie or breakfast boards on Pinterest to try another day? "Peanut Butter Chocolate Chunk Ice Cream"
"Running Gear : This Weeks Aldi’s Specialbuys…"
This looks super tasty! Thanks for sharing at image-in-ing blog hop. I've never heard of that brand. I like smoothies for breakfast too. That looks so yummy! Love the light and how the reds stands out!